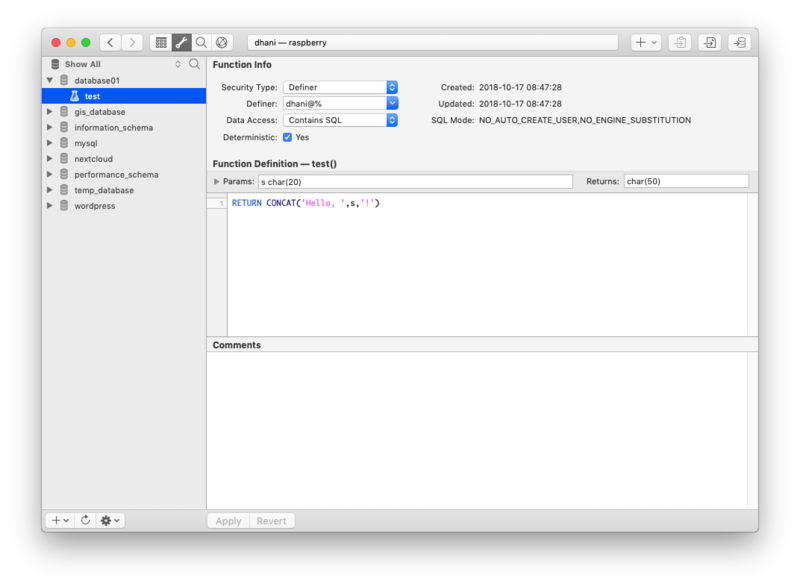 If you are looking for a simple and easy to use MySQL Client Tool for Mac, I would recommend you to try the Querious 2.1. It’s a nice, easy to use Mac application to manage and perform various tasks to the MySQL database. It supports multiple connections, query tool, database/schema management and many more. Unlike many other software, this Querious allows multiple database connections and multiple queries editing. This will save your time. Why you should choose Querious? 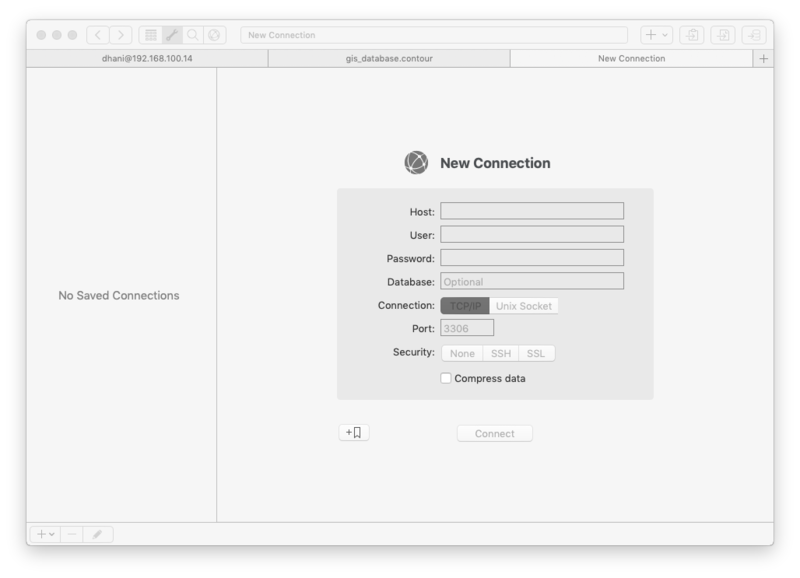 So far, this is the best, easy to use MySQL GUI tool for Mac OS X. It supports Mac OS X Mojave and it also supports the latest MySQL Server version 8.x. This program passed our tests. It is very stable. Compared to MySQL Workbench, this program has better performance and easier to use. How to get Querious Full Version? Before you purchase the full version which will cost you $49. You can download the free trial version. Install it on your Mac and see how it performs. You can get it from this link. For more information, please visit the official website.